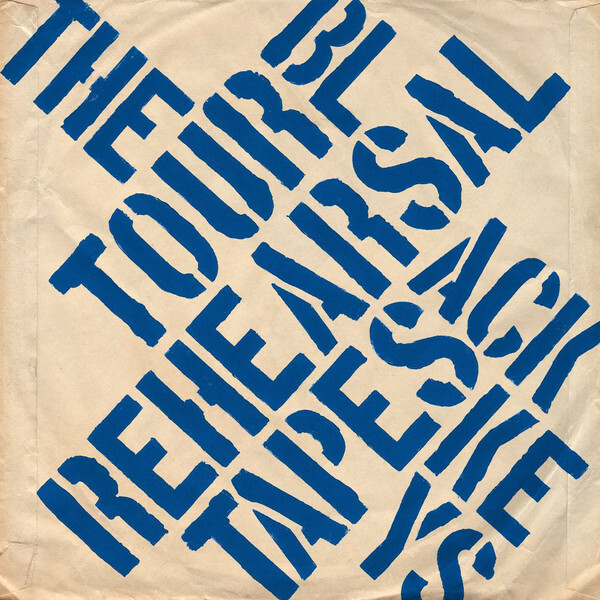 Yesterday , the Black Keys have released their Tour Rehearsal Tapes EP – a collected recording of six tracks performed live in the studio last December, as the band rehearsed for the world tour that would take them through much of 2012. You know, close-grained sound , driving gravy of bass and drums lay down the foundation for chunky riffs that melt in your ears on just the right amount to feed your appetite for cranking your audio system with volume at top and trigger your neighbor to close the window . 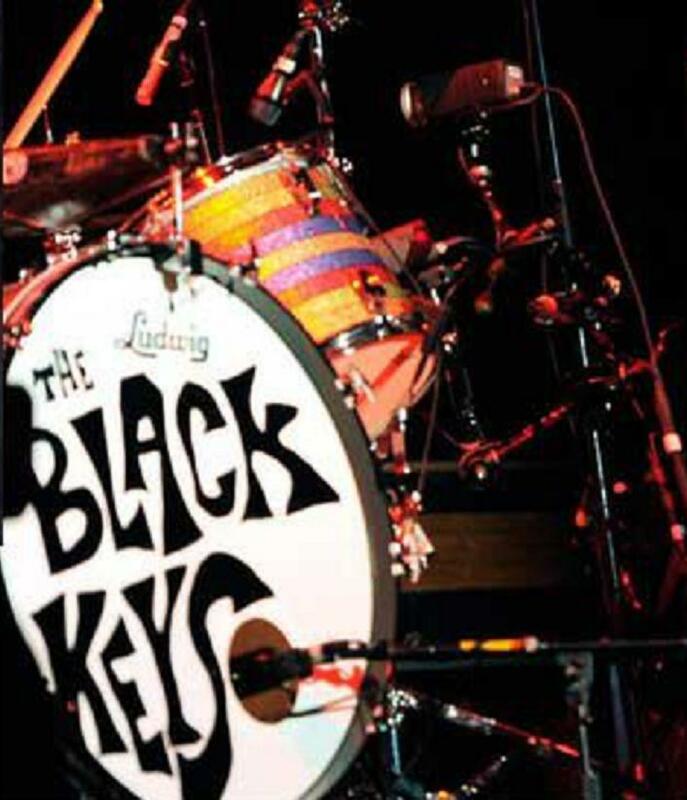 The Black Keys only release great music…. ℗ 2012 Nonesuch Records Inc. for the United States and WEA International Inc. for the world outside the United States.